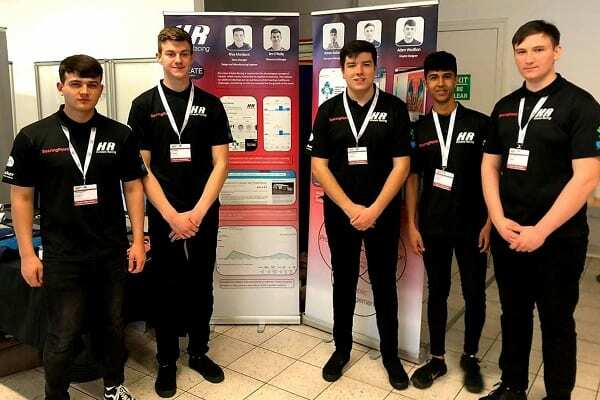 Pictured above, left to right, the 5th year Kenesis team: Adam Woolfson (Graphic Design), Jim O’Reilly (Resource Manager), Rhys Mordant (Testing & Development), Rohan Kadam (Enterprise Manager) and Sam Walker (Enterprise Manager). 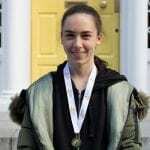 Huge congratulations to our 5th year Kenesis team, who won the Research & Development Award at the National Finals of the F1 For School Competition that took place in DIT last week. As part of the competition, which is the largest of its kind in the world, the team had to develop and race a miniature CO2 powered Formula 1 car along a 20km track. 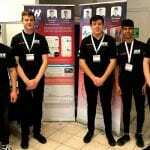 Having already excelled in the regional finals, scoring 100% in the engineering and design aspect of their portfolio, the team were then judged on the quality of their engineering and the enterprise and business aspects of their team. Congratulations again to the Kenesis team on this very impressive achievement!